For your next small-single bed, why not consider one of our beautiful 2 feet 6’’ upholstered options. Constructed from the highest quality materials, each bed is offered in a range of luxury fabrics, including faux leather, suede, linen and velvet. Our beds are suitable for U.K. standard small-single mattresses (750mmx1900mm). Each of our upholstered small single-beds is available in a range of colours, including Egyptian blue and plum purple. We have a choice to breathe new life into any bedroom. All of upholstered beds are designed to be built with a matching upholstered head-board. Available in a range of styles, there’s an upholstered headboard for everyone. With over 200 fabrics to choose from, why not request a couple of free samples to help you decide on your perfect shade and texture. 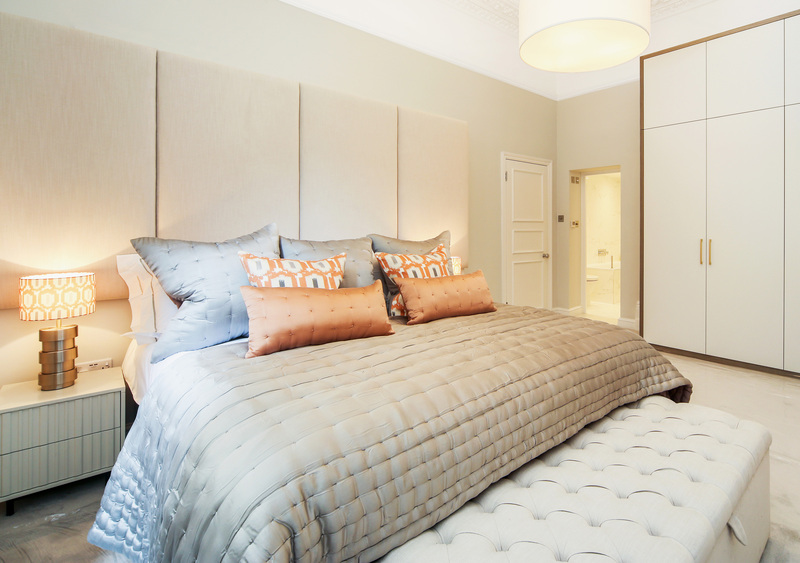 All of our 2ft 6 small-single upholstered beds can be customised in nearly any way imaginable. Height, width, length, our skilled team can even add bed casters and legs to your bed. 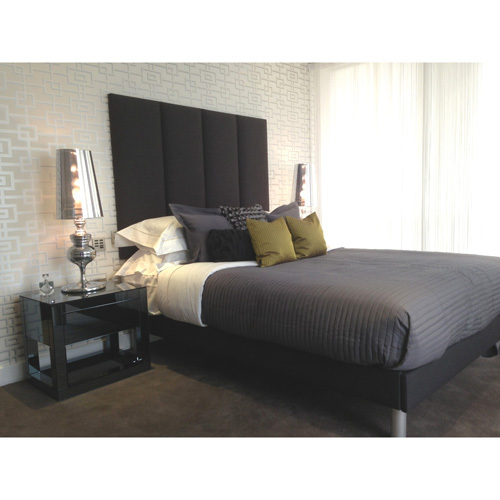 Additionally, we can customise matching headboards also. Some of the many options available are coloured buttons and customised panels.